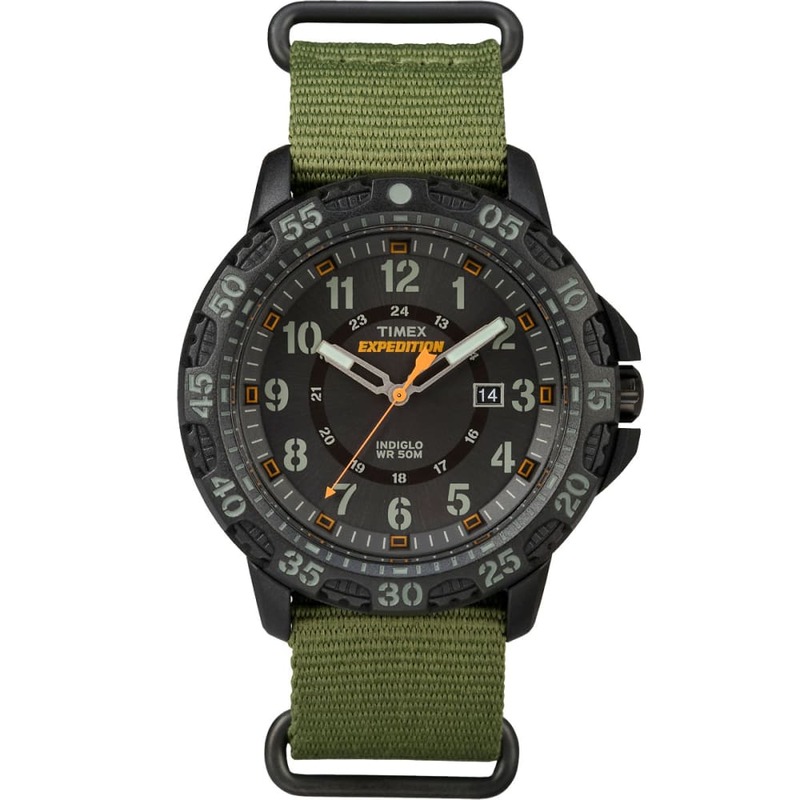 Inspired by the northern edge of the U.S. Rockies, the Timex?? Expedition?? Gallatin is a classic analog design made rugged thanks to the raised top ring, tactical dial and mixed materials. You are now truly ready for any adventure.